MOSCOW (Sputnik) – According to the statement, the detainees told Finnish authorities they were from Algeria, and Swedish authorities that they were Moroccan. The suspects were detained as a part of a knife attack in Turku's market square on Friday that resulted in two deaths and eight injuries. Ealier the police reported, that five men, nationals of Morocco, "are suspected of participation in the murders and attempted murders committed with a terrorist intent" and deny any involvement. The key suspect, who was shot by police while being detained, was identified as an 18-year-old Moroccan citizen. The suspect arrived in Turku last year and was trying to get asylum in Finland. Earlier this week, the Varsinais-Suomi District Court placed four men in pre-trial detention for the involvement in the stabbings. 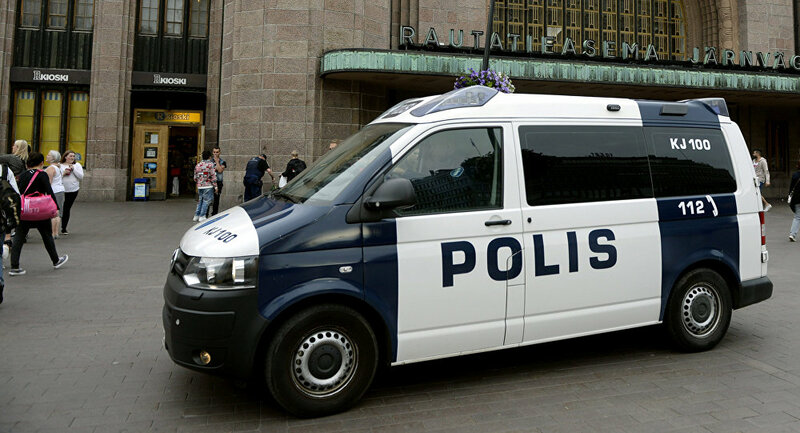 Finland’s National Bureau of Investigation also demanded the detention of another individual, but he was released as prerequisites required for detention were not met.